Rose is rich in volatile aroma components, such as citronellol, nerol, geraniol, phenylethanol and benzyl alcohol. In addition, it also contains nutrients of vitamin C, xylose, glucose and sucrose as well as chemical compositions of flavonoids, organic acids, tannins etc., which have functions of lowering blood sugar, anti-cancer, antibiosis, antioxidantion and so on. 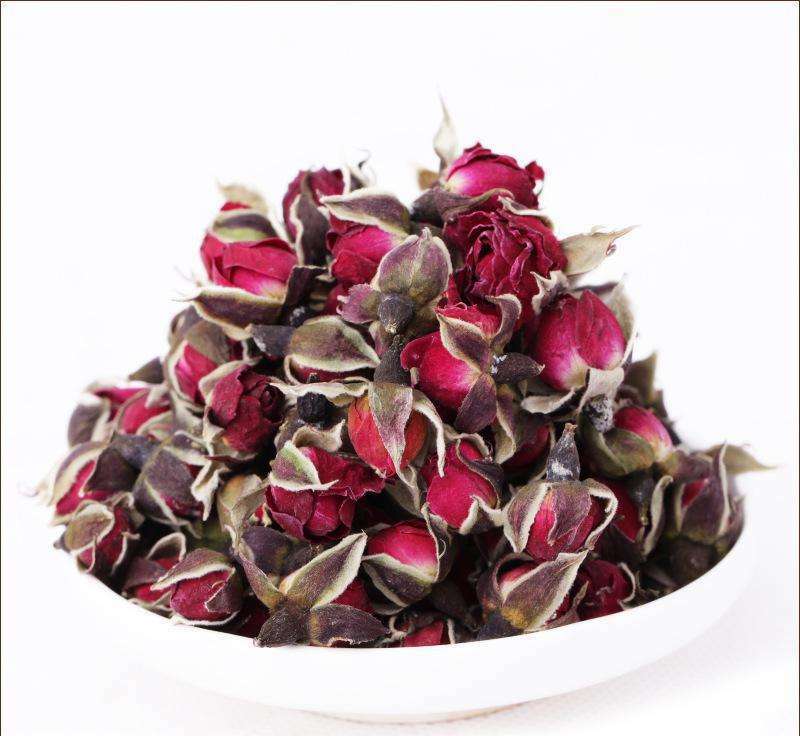 Looking for ideal Organic Healthy Rose Dried Tea Manufacturer & supplier ? We have a wide selection at great prices to help you get creative. 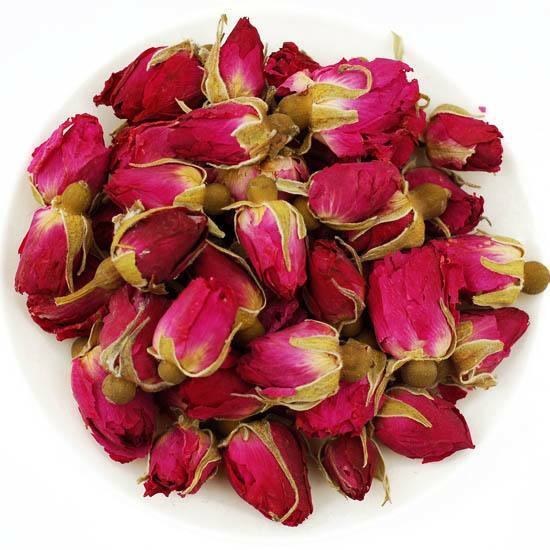 All the Organic Healthy Rose Dried Tea are quality guaranteed. 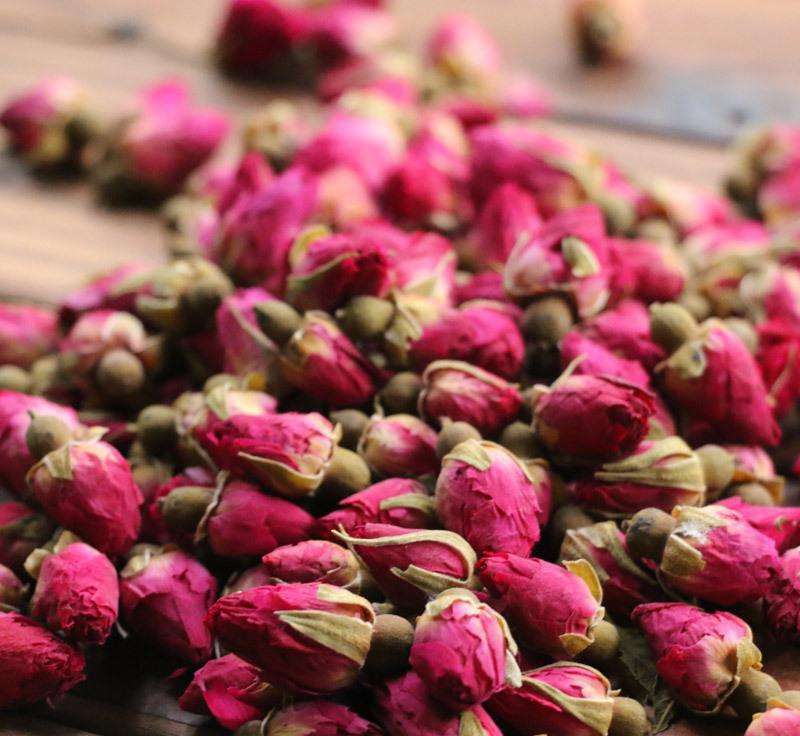 We are China Origin Factory of Organic Healthy Rose Dried Tea. If you have any question, please feel free to contact us.